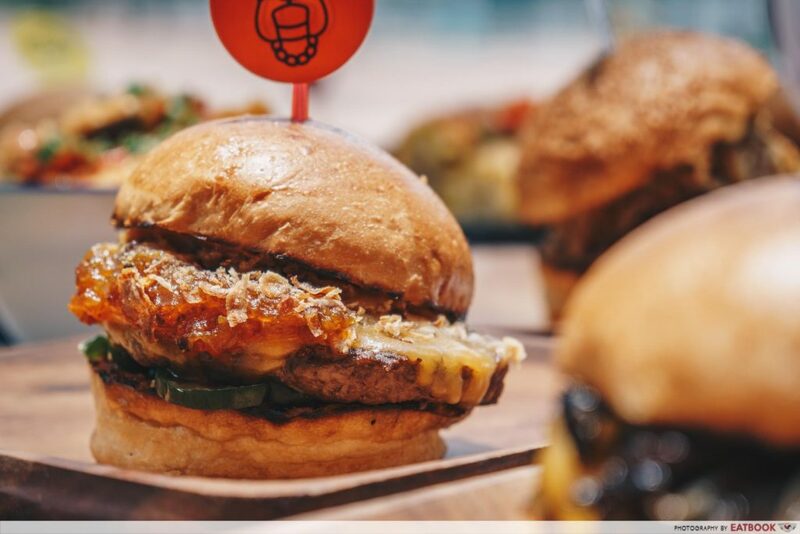 The gourmet burger scene in Singapore is heating up with plenty of juicy options, thanks to New York burger chain Black Tap and an all-new standalone burger bar, Three Buns, from Potato Head. 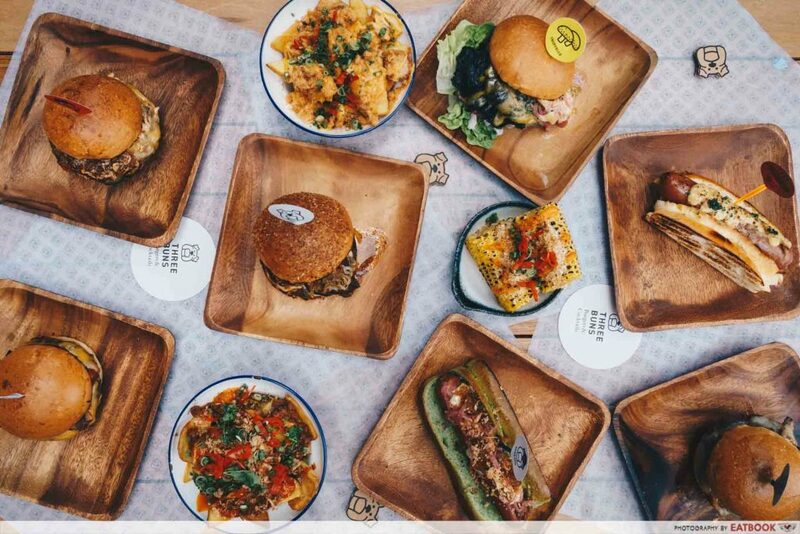 This new concept at Robertson Quay’s Quayside promises a different experience from the Three Buns at Potato Head Keong Saik. 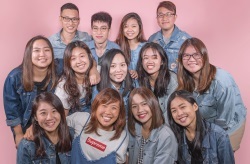 Step into the 80-seater restaurant and you’ll find that there’s a heavy emphasis on upcycling and sustainability. 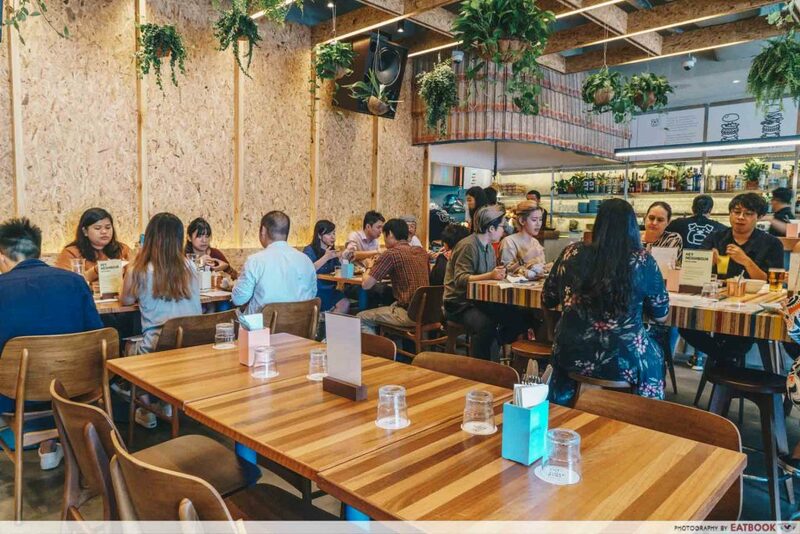 The walls are made of recycled wood and the restaurant is furnished with sustainably made wooden furniture handcrafted by Indonesian artisans. 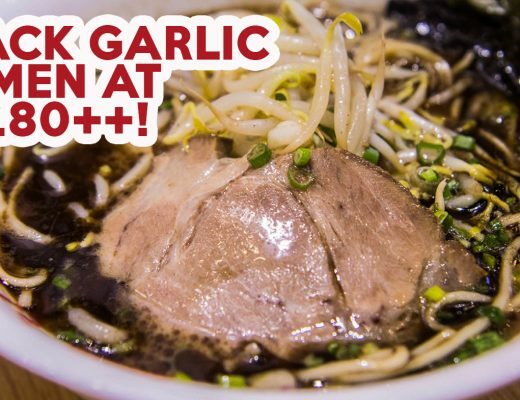 The launch of the new outlet also sees the release of a newly curated menu that will be available at both the Quayside and Keong Saik outlets. Those who are familiar with the burgers at Potato Head will feel right at home with Three Buns. The restaurant is helmed by Executive Chef Adam Penney, the man behind the same Three Buns at Potato Head Keong Saik. 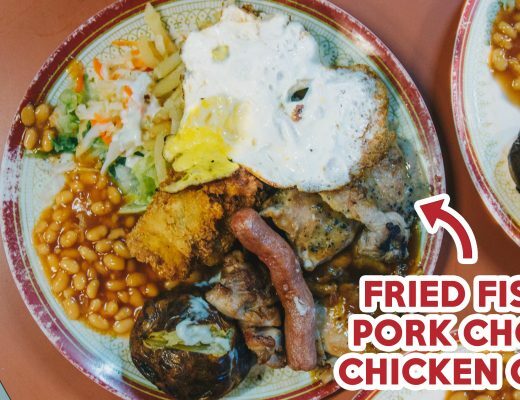 They make almost everything from scratch, including their ketchup, taking two years to perfect, mayonnaise, and buns that are baked twice a day. 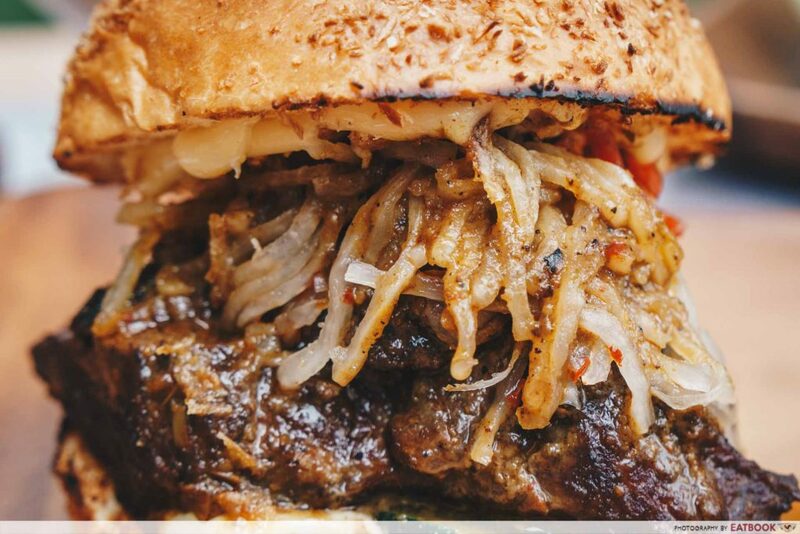 The Red Man Burger ($28++) comes in an entire chunk of beef cheek that was sous vide for 24 hours, then stewed in a sweet and spicy blend of rendang spices. Fluffy coconut buns made from coconut oil and milk are then sandwiched on it, giving a subtle lemak flavour. The rendang flavour had a nice mild-spiciness to it and did well to complement the fatty but tender beef cheeks. Keeping in line with the hipsterish concept, Bun DMC ($16++) comprises housemade watermelon relish accompanied by bawang goreng (fried shallots), onion puree, and Three Islands Mayo, which is made from mayonnaise, ketchup and Sriracha. True to the restaurant’s promise of upcycling ingredients, the watermelon relish is made using watermelon rind, making sure there’s minimal wastage in the food preparation. A bite into the burger will make you sit up and take note of the sauce – it tastes strangely similar to the secret Big Mac Special Sauce. These guys are really on to something here. 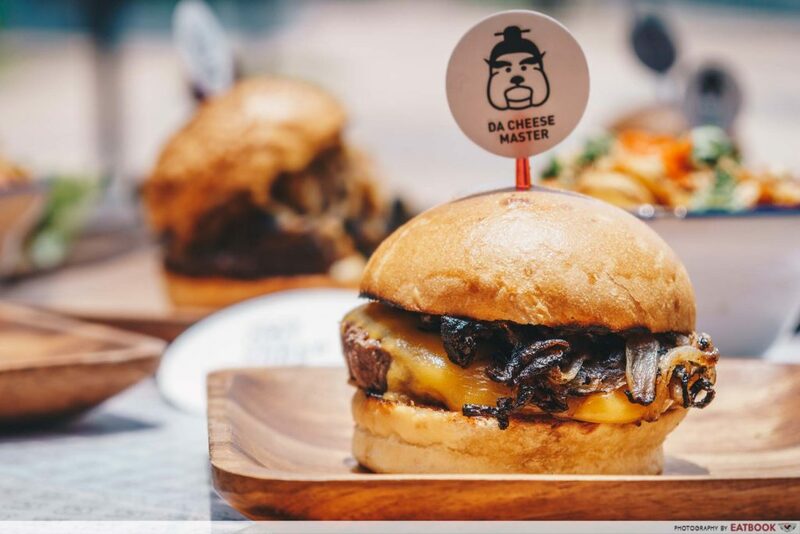 Also new is Da Cheese Master ($15++), a slight twist on cheeseburger, with the addition of charred onions and white miso paste. As someone who enjoys a no-frills cheeseburger, this hit all the right spots. 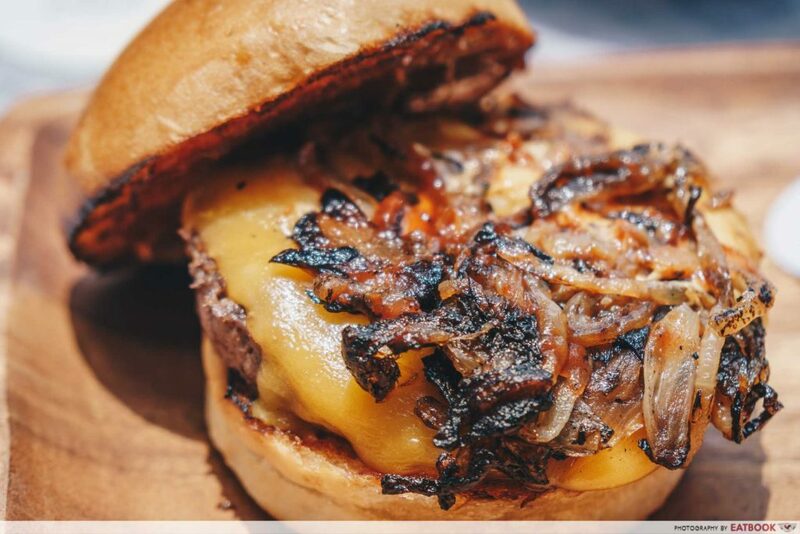 The charred onions gave a nice soft crunch to the burger, while the miso paste added an additional touch of savouriness along with the sharp cheddar cheese. They also use 100% Black Angus in their 150g patties, with a blend of brisket and chuck to get just the right amount of fats in it. However, the beef flavours in their patties could have been more pronounced, instead of being masked by the richness of other condiments. Be sure to check out their two new alcohol milkshakes, the banana-based 3 Monkeys ($18++) and chocolate-filled Aye Sailor ($18++). You know they’re not lying on the marketing fluff of “zero wastage” and “sustainability” when they start paying attention to even their straws. 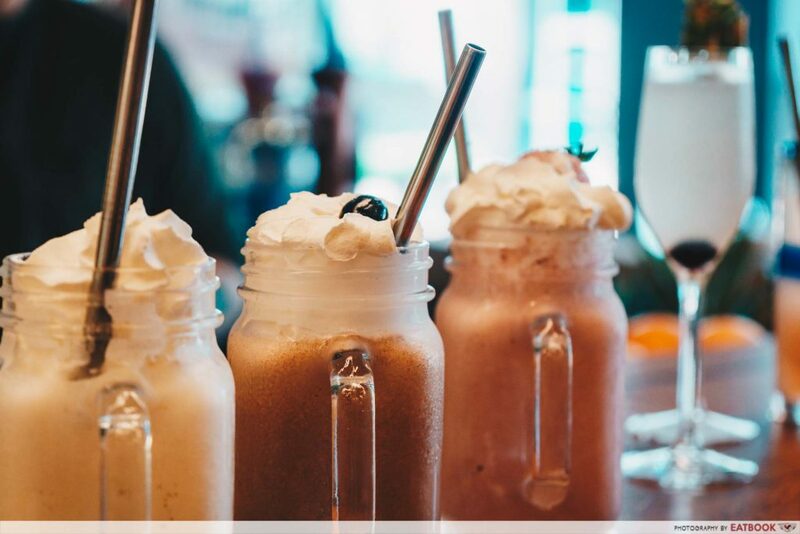 Here you’ll find only metal straws, just make sure to not bring them home after the end of the meal. 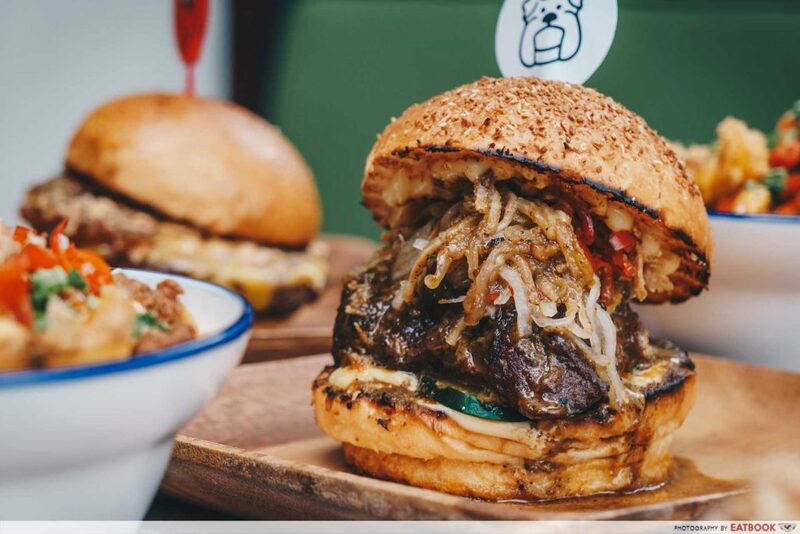 Located at the scenic Quayside at Robertson Quay, Three Buns’ comfortable and relaxing ambience makes it an ideal place to gather the mates and unwind over a burger. There are plenty of large tables for big groups, with an al-fresco area where you can sit back and chill by the Singapore River. 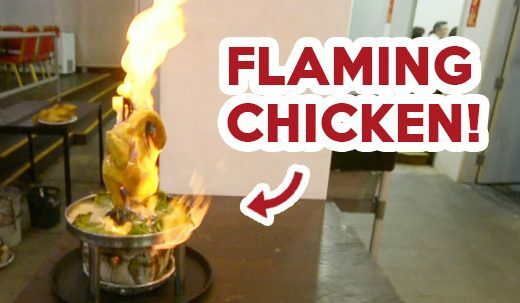 With creative dishes and unique condiments, this is not your usual burger store. 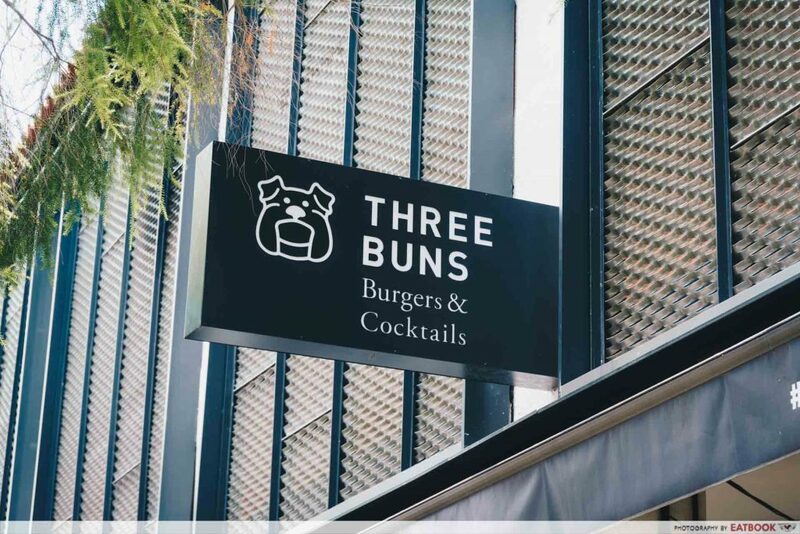 For those looking for a unique burger experience, Three Buns doesn’t disappoint at all. 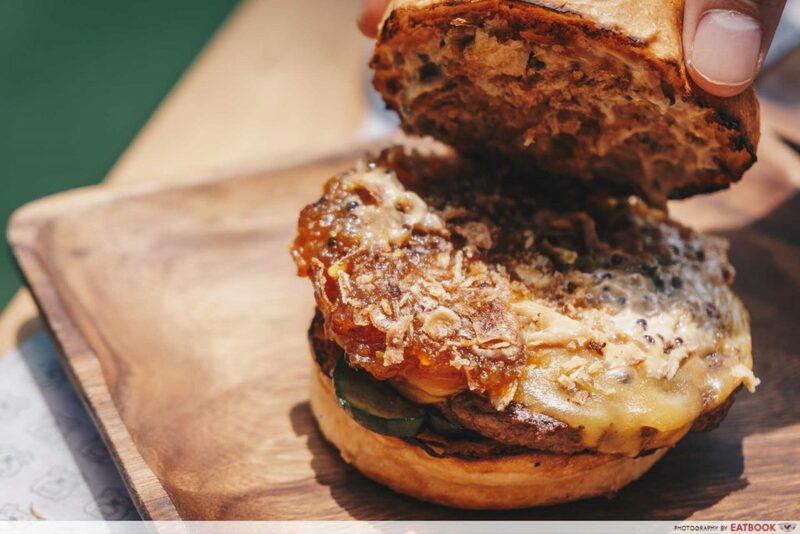 It may not be the cheapest place for quality burgers, but the one-of-a-kind burgers are definitely worth checking out. If you’re around the area, visit Unagiya Ichinoji for delicious unagi donburi by a restaurant with 125 years of history. This was a media tasting at Three Buns.